Thank you my man! I will delete all the shared pics here and take it to an online gallery, to dont flood this area! 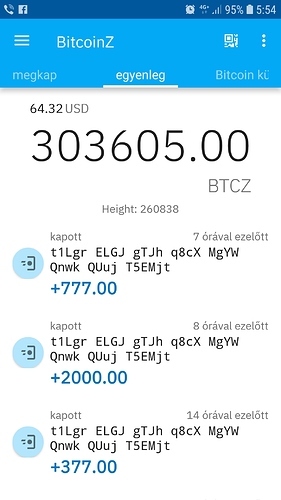 Wow so you are that 8500 BtcZ guy… Awesome Bro! I would like to say special thanks for all of your hard supports to achieve the first mission’s goal of 300$ worth of BitcoinZ. I cant find the worlds how unselfish and good heart are the members of BitcoinZ! This shows the power what we can do togheter, all the blessings, help as well as the technic what our cryptocurrency offers. I can say seeing the power, the brave, the tenacity, honesty with our soul, we are the best currency, We Are the Cure for the world! In #Decentralization, in #BitcoinZ, in You Dear members who I Trust! God going to bless us very soon! The amount will be bought by my dear friend whom I could involved into BitcoinZ! He offered to let it happen, he see our good future! 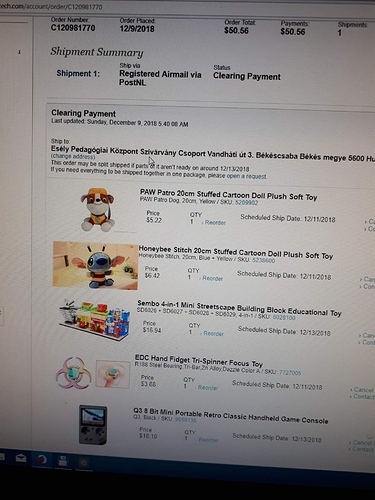 He will give Ethereum for it, what we could and will spend at FastTech for the Kids wishlist on November 1. Further logs will be shared. Gifts arrival, the event when they get it, will be photoshooted, shared! Enjoy your time, lets celebrate! As you say! Nice to meet you too! A huge month at our back! Huge and difficult. Sad news is I could not buy gifts for the First mission’s kids with the whole of your donations due to the huge price fall. 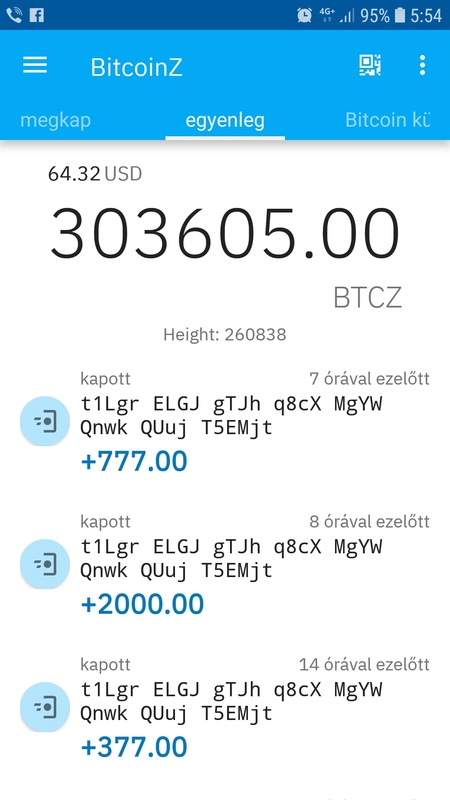 ~500.000 BtcZ was around 290$ when I managed to spend it for them. 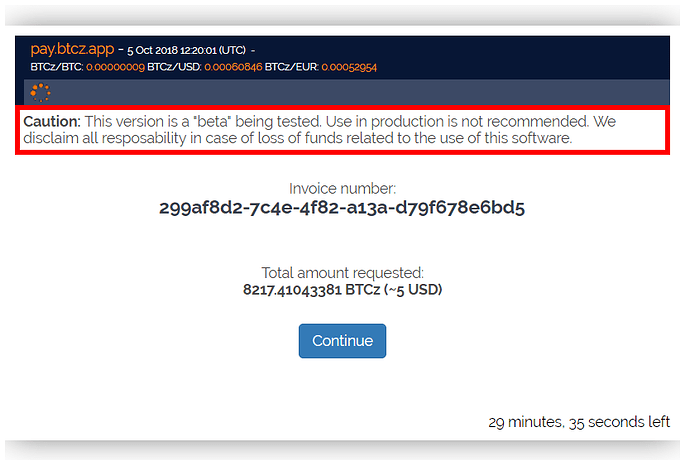 I waited a few more days (at November 1) and prayed for BtcZ to rise a bit. What has happened is what you see now on the price. Huge fall. 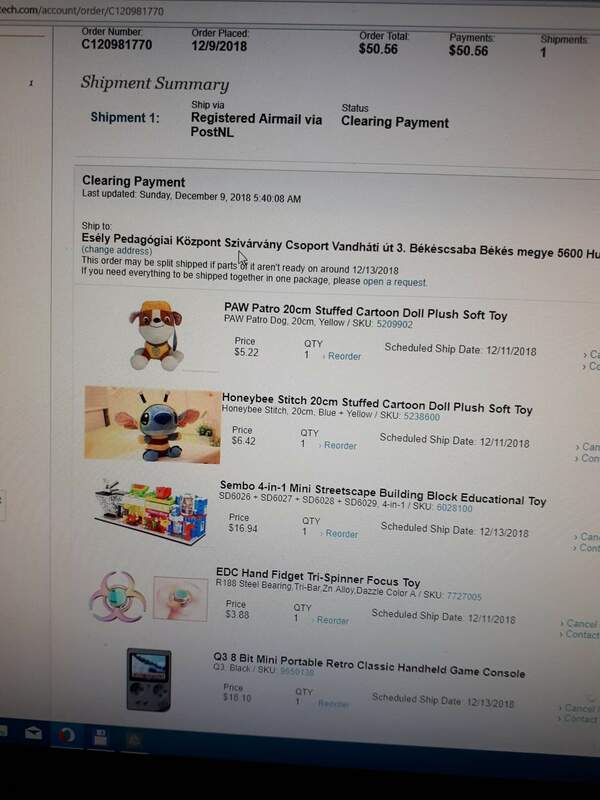 Good news is I exchanged half of the amount (274.000 BtcZ) to Doge coin, and spent it on the kids at FastTech. So at least they get something for Christmas! What was so unbelievable and still is, you didnt stop sending the donations! Very much thanks! 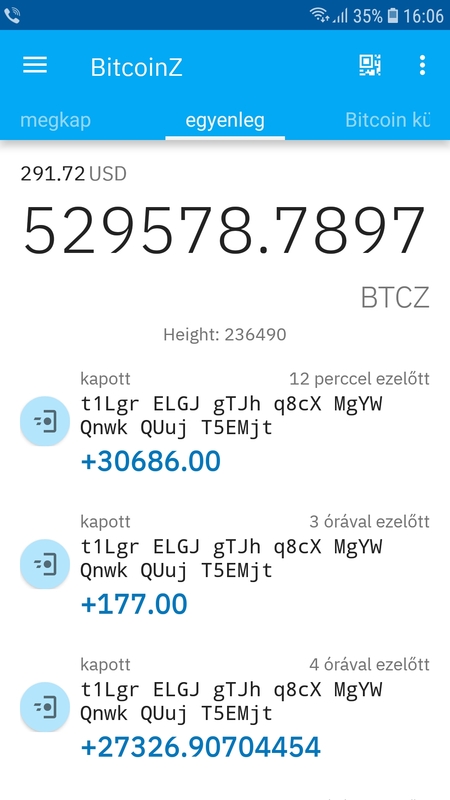 This is how our left amount is more then 300.000 BtcZ now! So much thanks for all of your love and help! Im a proud member of BitcoinZ! Take care of you! Merry Christmass!!! Im glad because our First charity mission package reached its destination! We worked hard together to make this come true and show, we can help on the World! Sadly its not the amount we could afford for them due to the huge price fall, but step by step they got the whole. 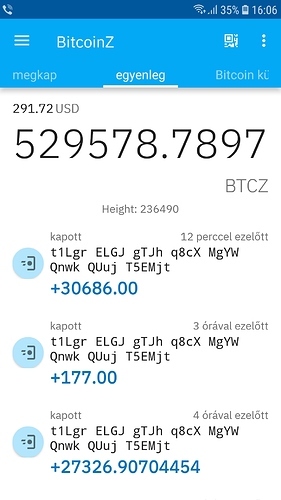 50$ of 300$ in BitcoinZ was spent at FastTech Technology Store to The Hungarian Bekescsaba’s Down Syndrome Hospital Childrens! We wont stop here guys! We gonna complete the mission and gather more mission! 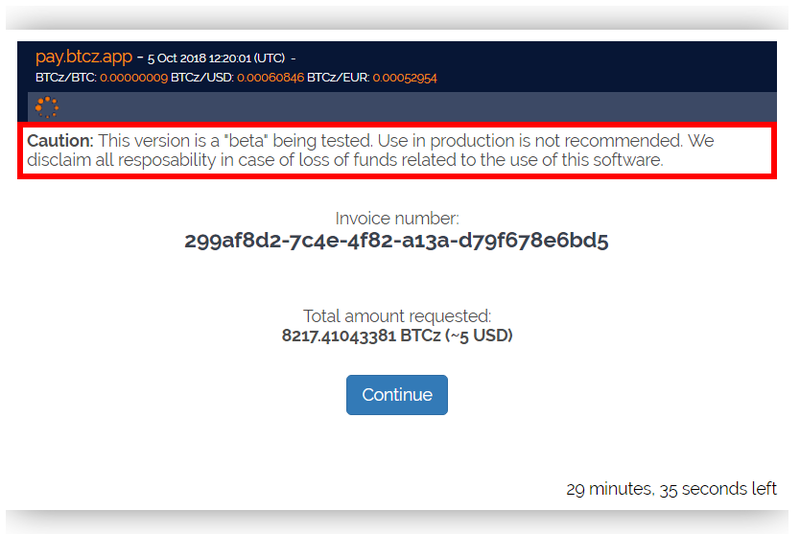 In Decentralization what We Trust, BitcoinZ Rocks! Excellent work FW, as always! youre words always counts twice to me! thank you! Which charity programs are available now? at first I want to complete first mission, but any suggestions are welcome! Charity amount is now: 1.575.150 BtcZ ! Thank you very much for all the supporters! Second package of our first mission will be delivered soon.